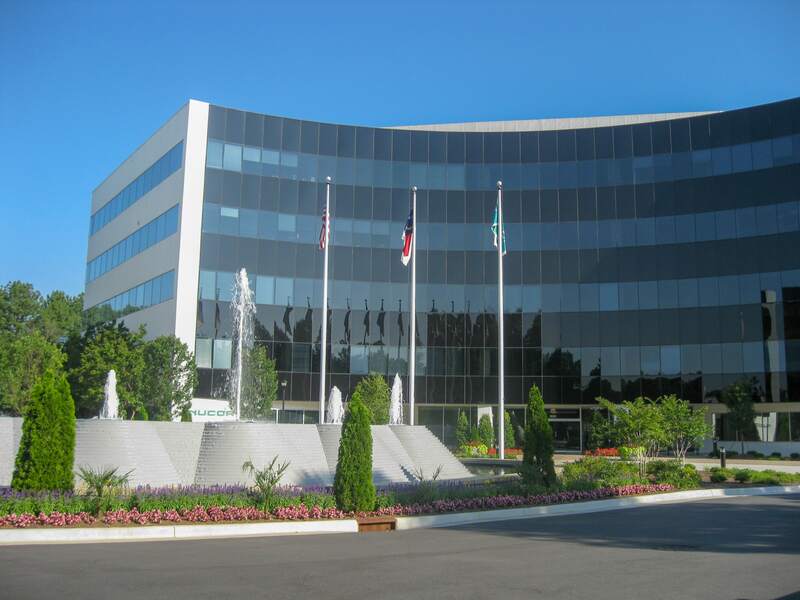 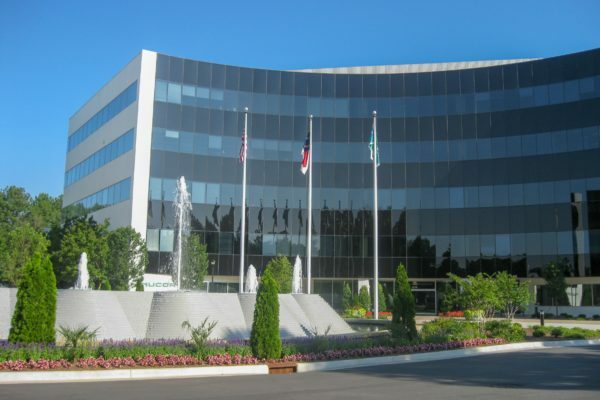 Quality is our top priority so that your building looks the best it can be. 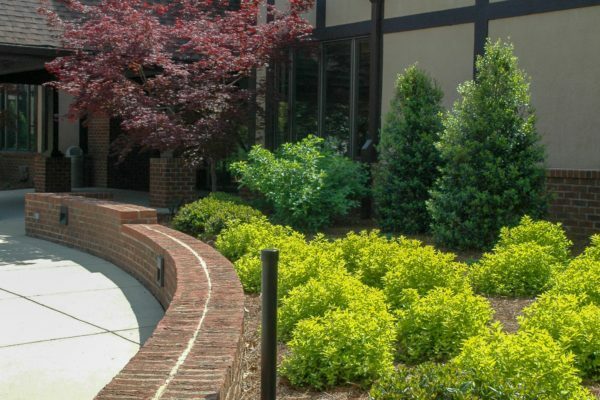 We understand how the look of your establishment can affect client perception. 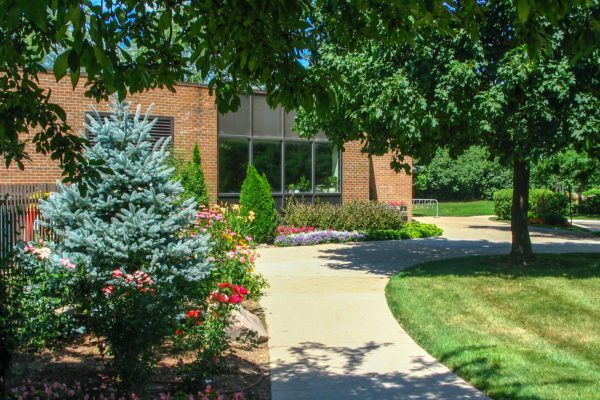 Our reliability means that you can go about the business of your business without becoming distracted about your building maintenance. 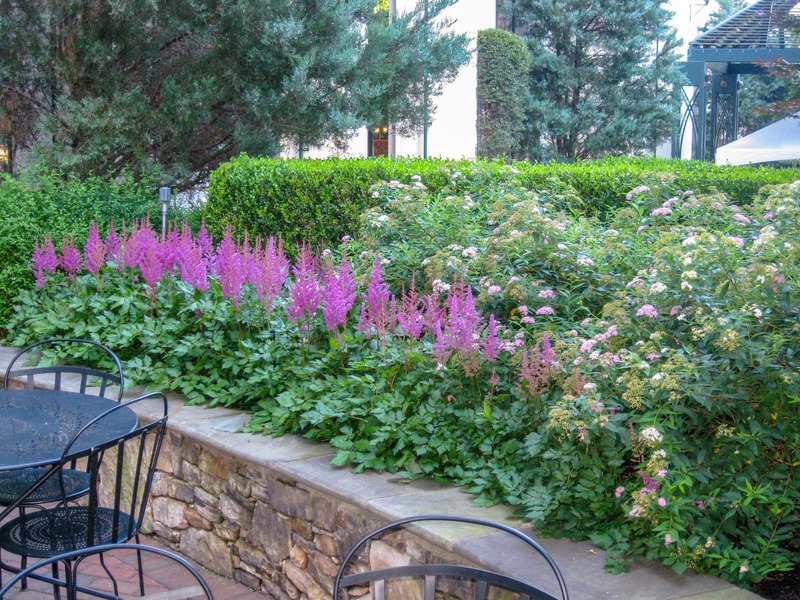 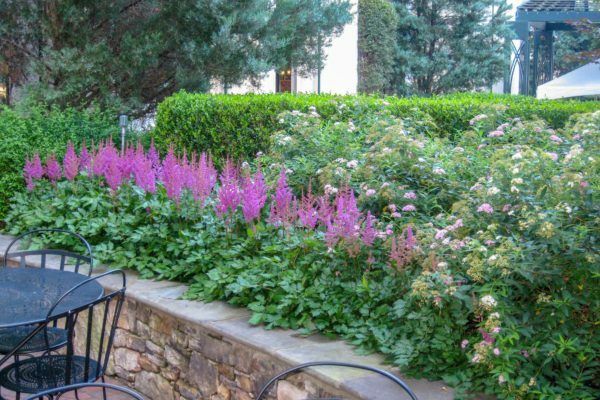 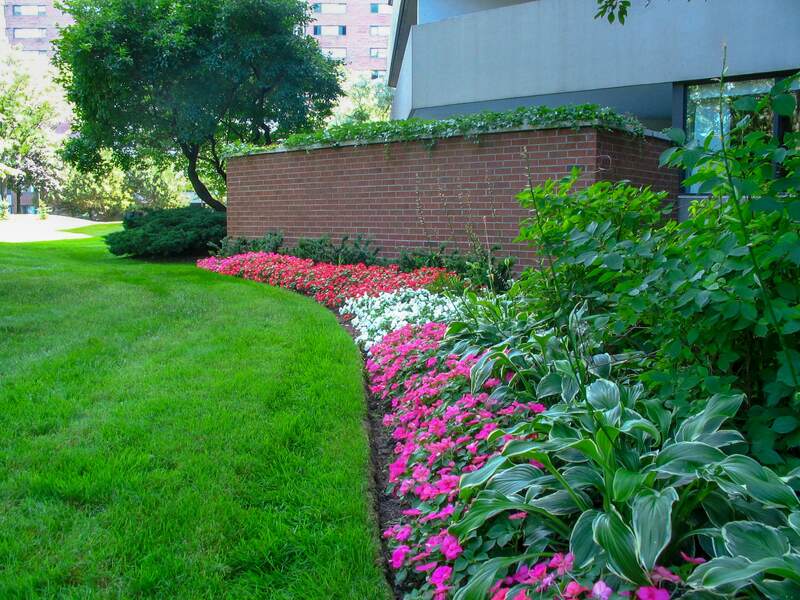 Our focus is on producing results that do away with the need for your micro management of landscape issues. 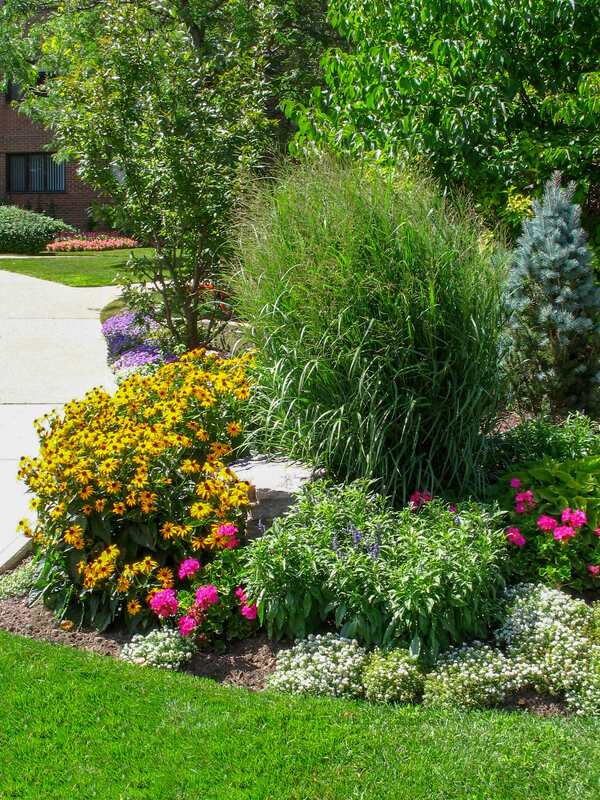 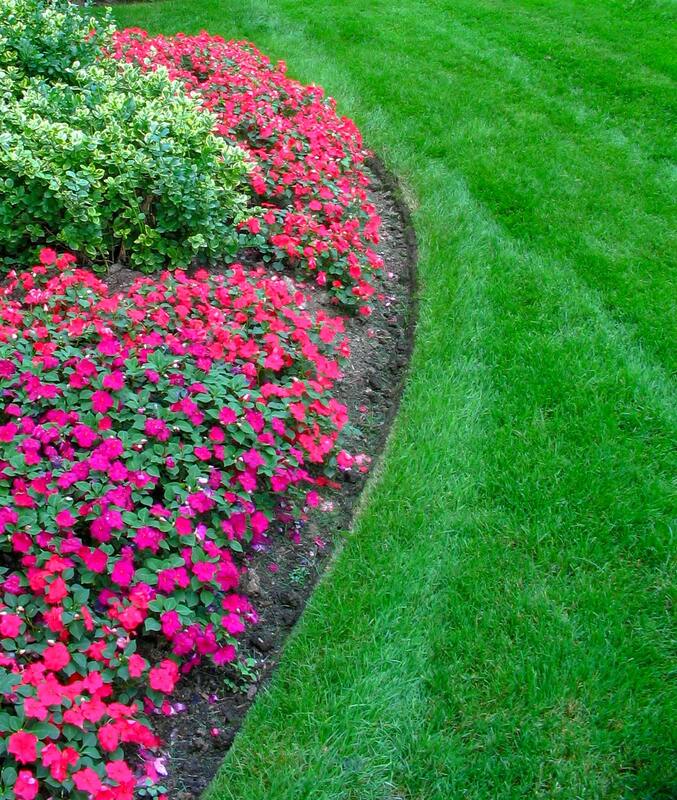 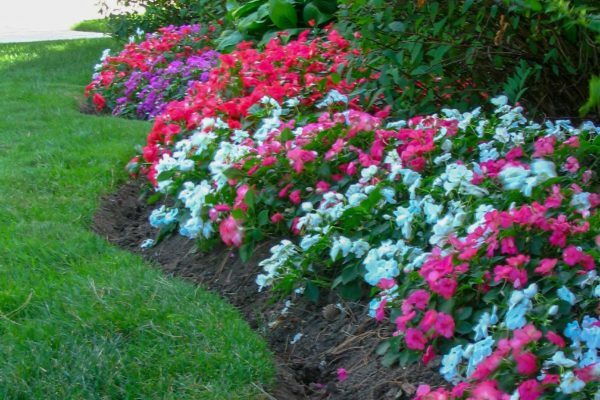 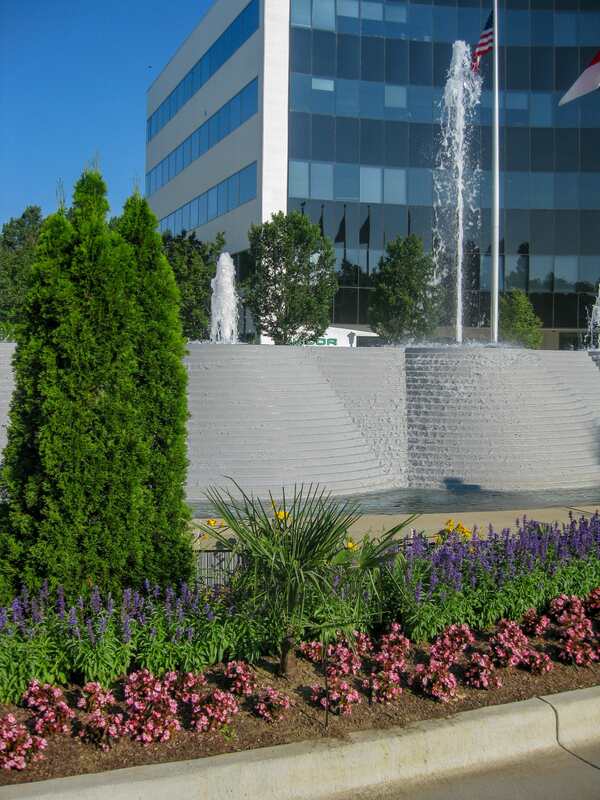 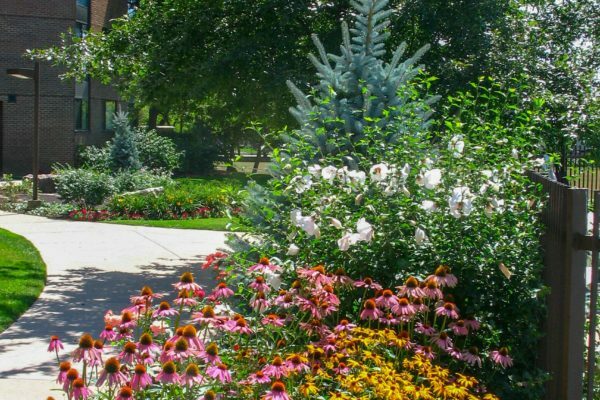 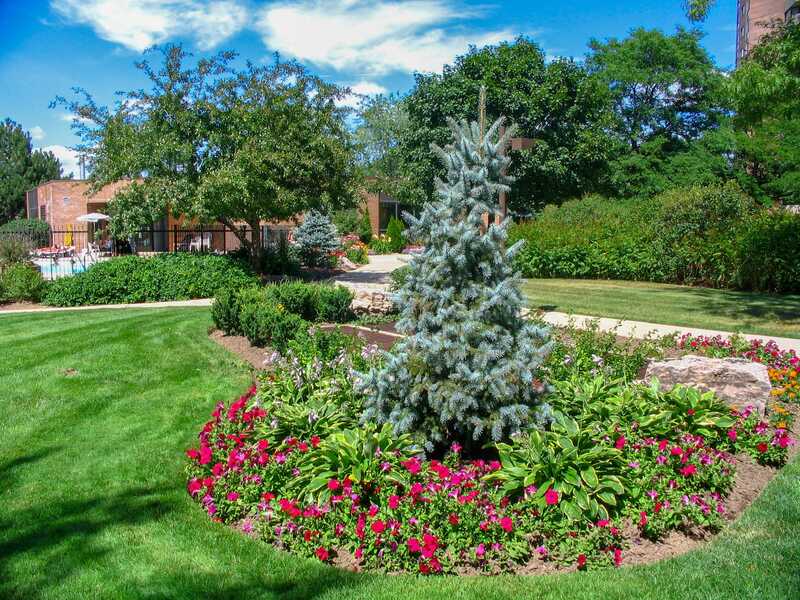 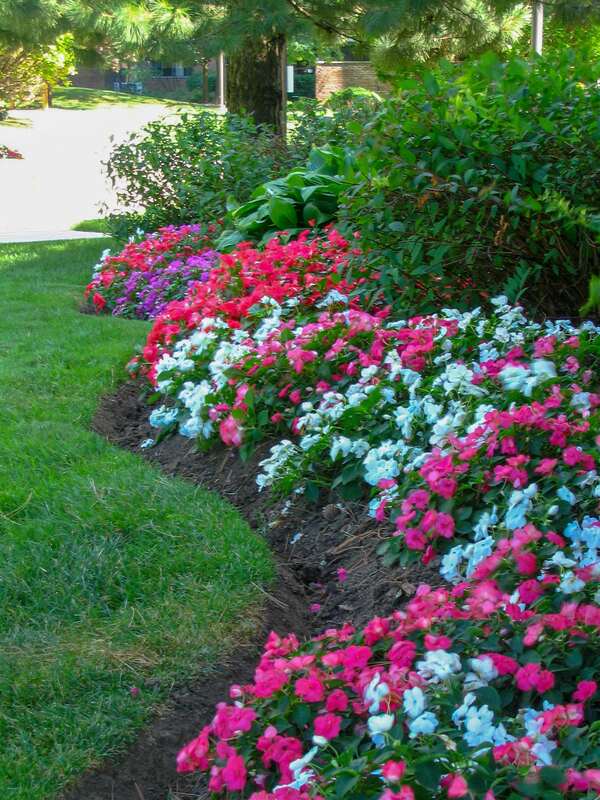 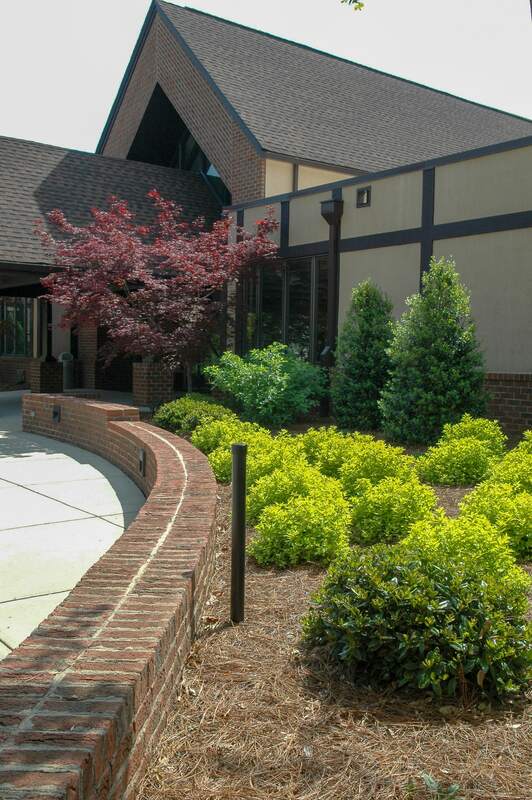 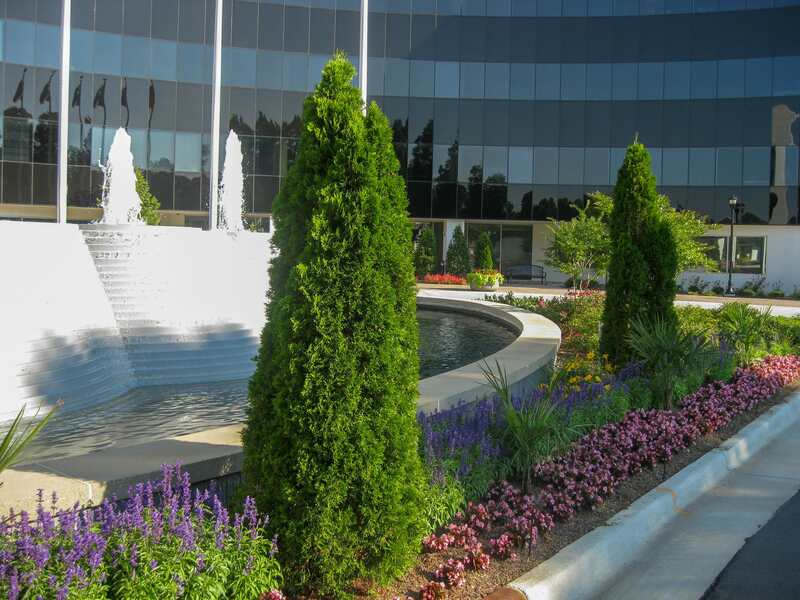 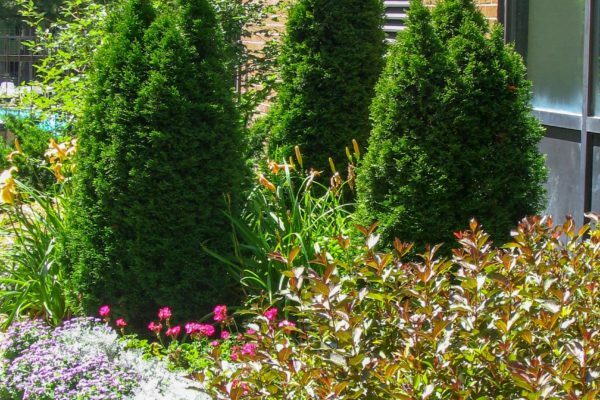 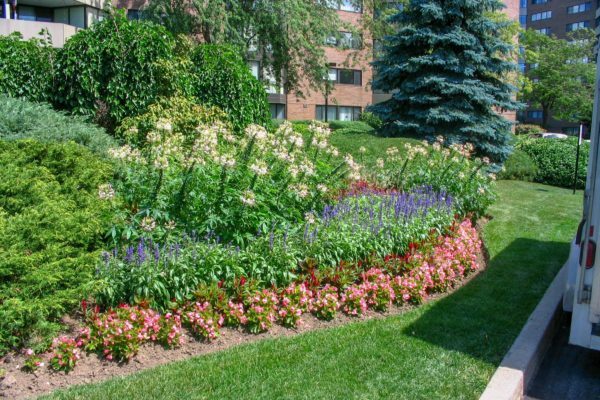 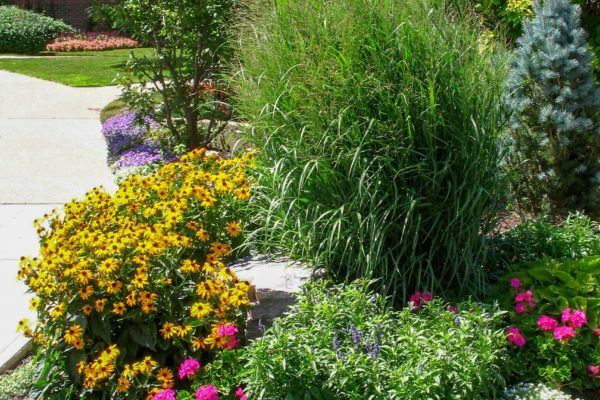 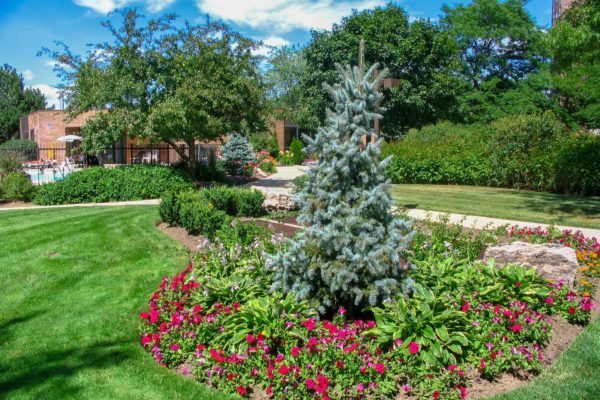 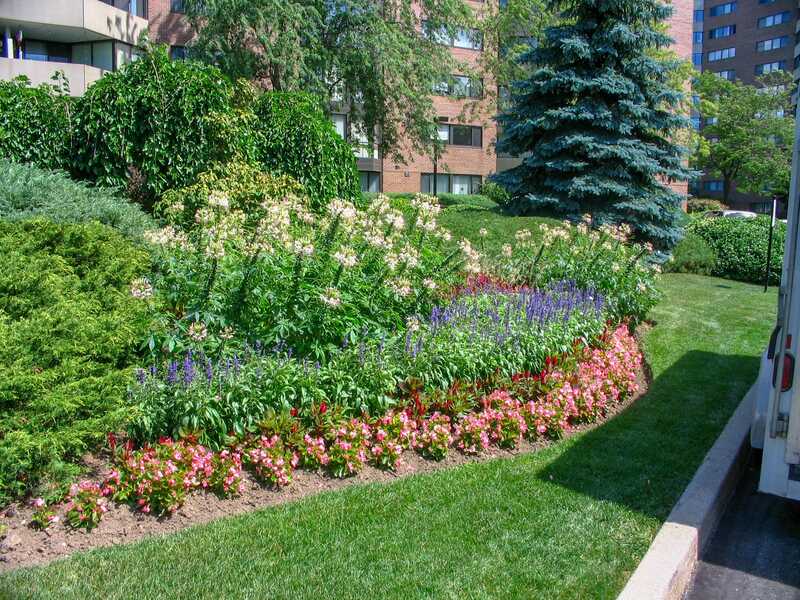 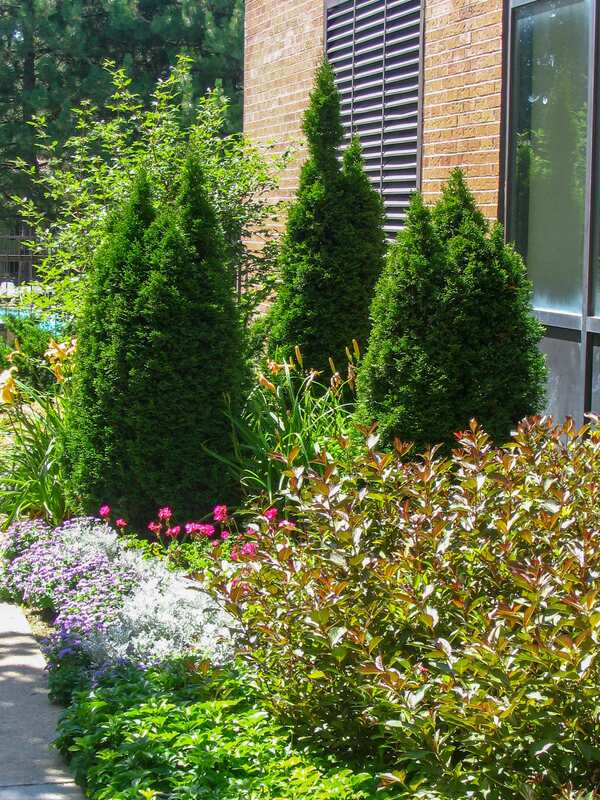 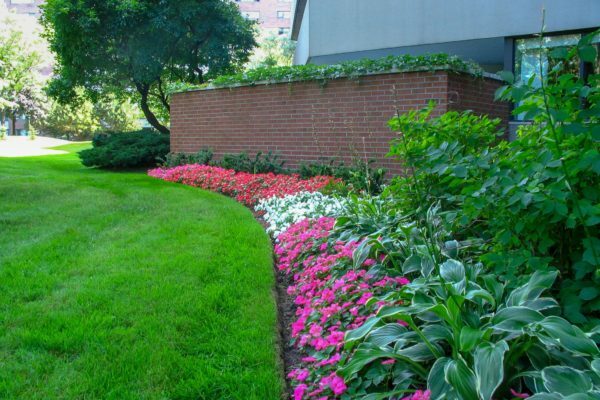 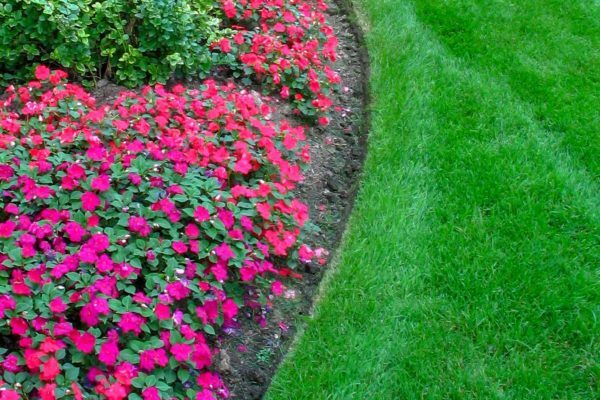 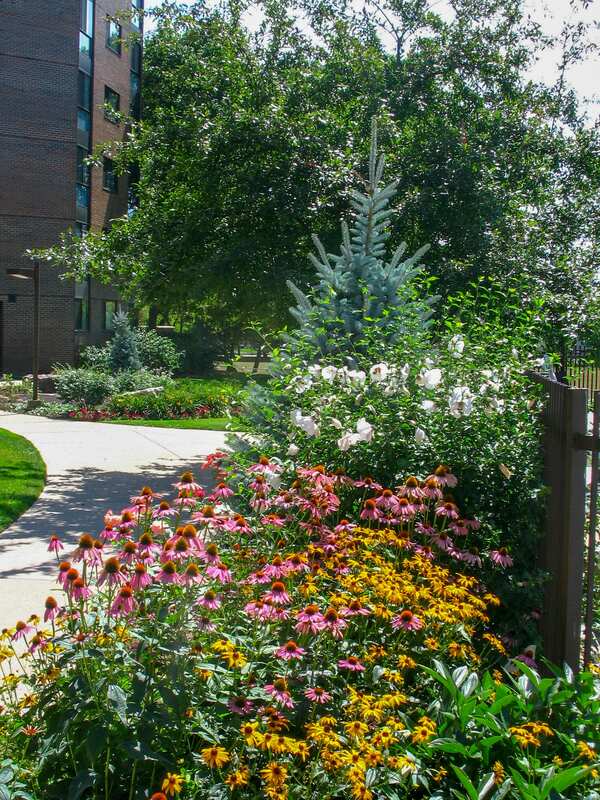 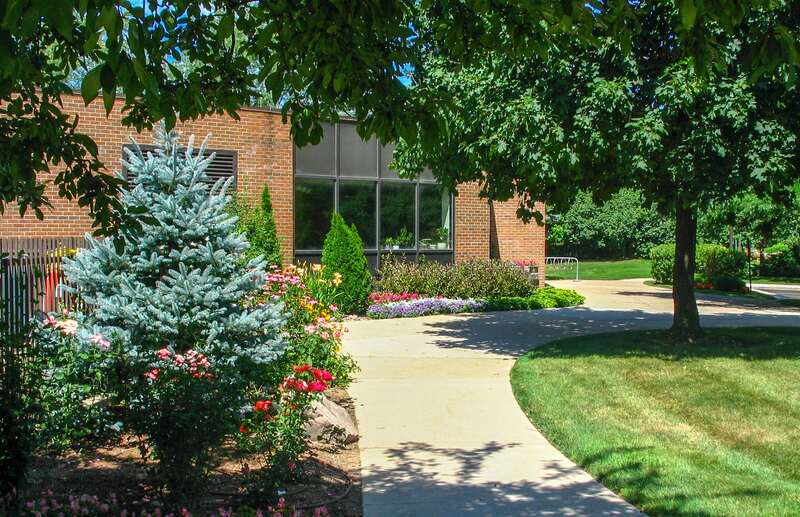 Part of our maintenance service is providing a comprehensive long-term strategy for the overall improvement of the landscaping around your building. 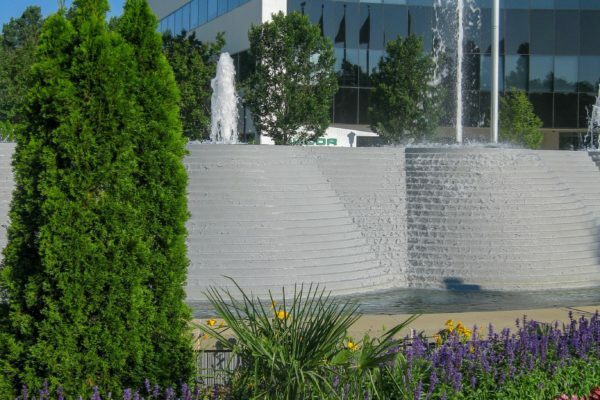 This allows you to make informed budget decisions. 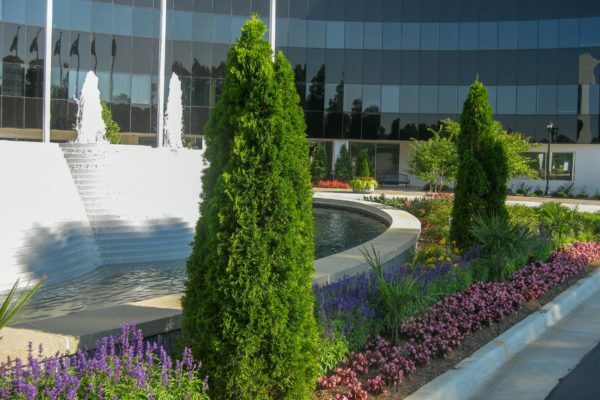 Our professional business management strategy means less hassle for your staff.